Dryer vents need to be thoroughly and professionally cleaned on a regular basis to prevent fires and keep your dryer running effectively. Our cleaning system will reduce fire risks and may lengthen the life of your dryer. 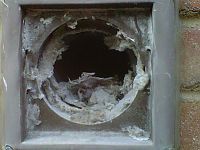 Proper bathroom exhaust airflow is necessary to remove humidity from interior spaces. We remove debris that blocks that airflow to inhibit the growth of mold and keep your system running efficiently. A clean heating and cooling duct system can improve indoor air quality, create more a more comfortable interior environment, save energy and lengthen the life of your system. We offer complete duct cleaning for your HVAC system including coils, coil drain pans, plenums, air filters, ducts, fans, vents and registers. Cincinnati, Northern Kentucky and Southeastern Indiana. Call 513-574-0025 to schedule service. 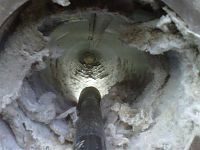 Why You Need Duct Cleaning. 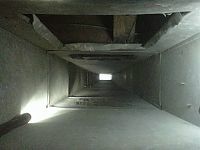 Ductwork inspection can spot problems like the degradation of fiberglass-lined ductwork and improperly sealed ductwork connections. Finding problems early can save you money and keep your home environment safer. Our video or still cameras can go deep into your system to inspect areas you can't see with a naked eye. Just because someone says there's buildup in your system doesn't mean it's there. Our photographic inspections will show you whether or not you have debris in your system that should be removed. 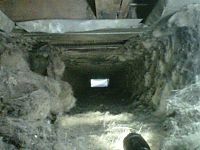 Call us for the inside view of your ducts and system so you can make an informed decision about your duct cleaning. Many homeowners fail to install the right type of filter for their specific system or fail to clean and replace them on the recommended schedule. 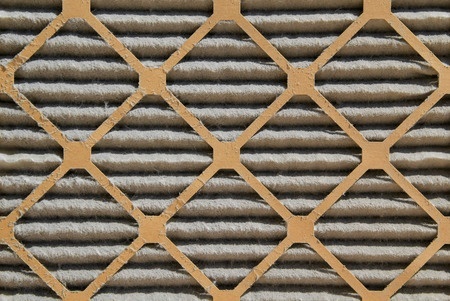 Improper or unclean filters create additional strain on your HVAC system and cause your indoor air quality to dramatically decline. 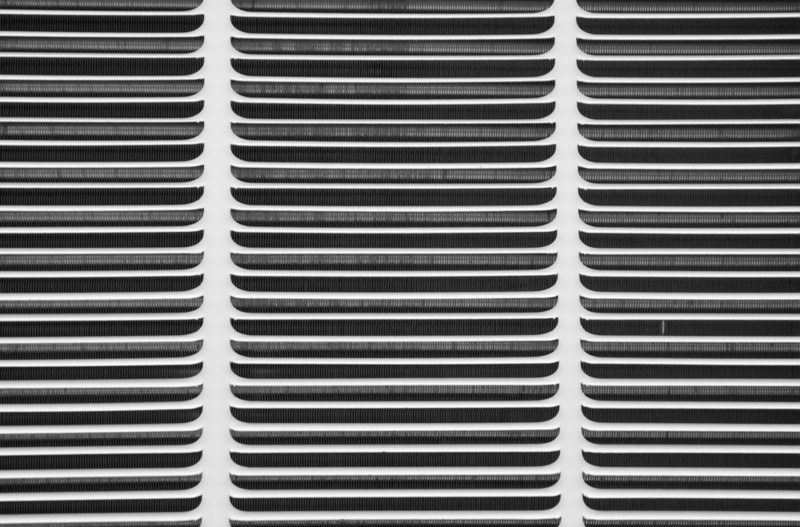 We inspect to ensure you're using the correct filter, replace the filter if necessary, and provide the information you need to replace your filter on the schedule recommended by the manufacturer. Eliminate lingering odors with a special cleaning to capture them and remove the source from your home's air flow. We add a time-released agent to continue deodorizing your indoor air after the cleaning.